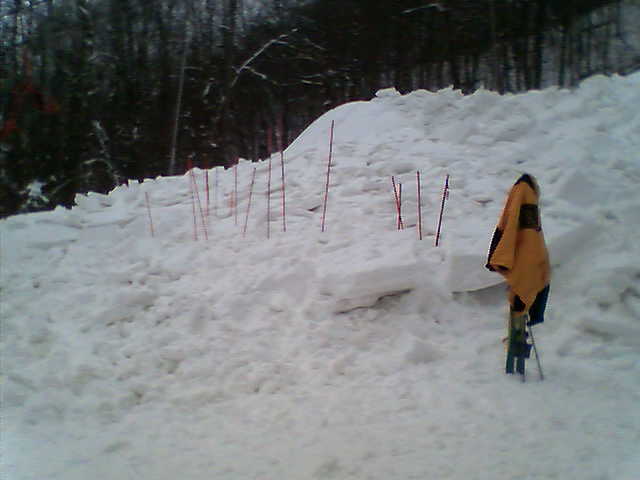 Individuals interested in attending an Avalanche Course should contact Bill McCasey. 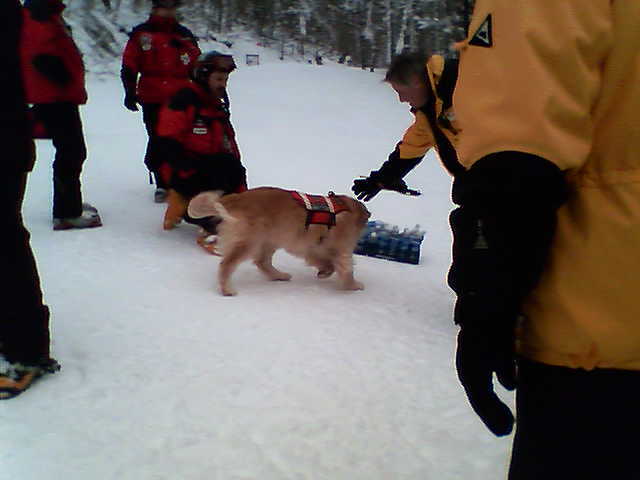 Courses will be offered as interests develops. 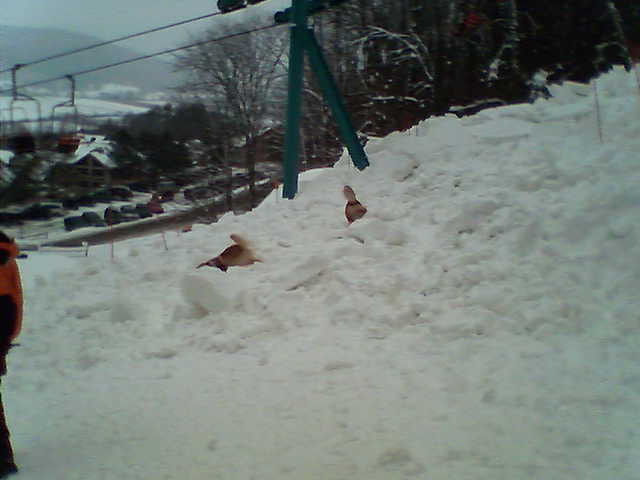 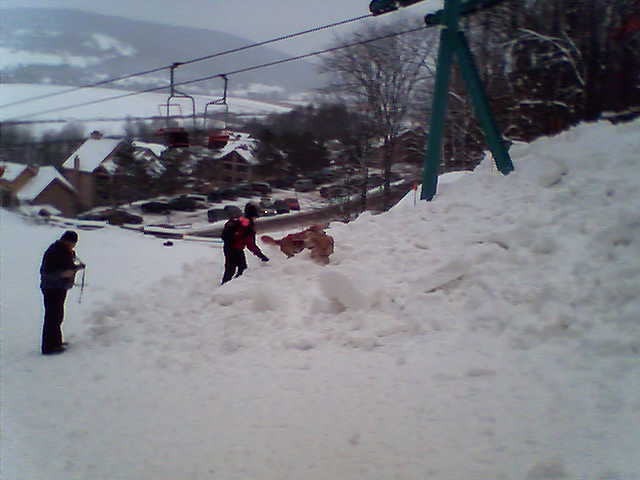 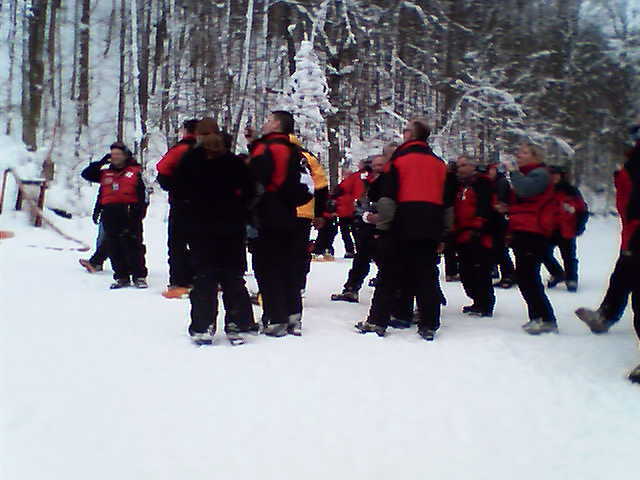 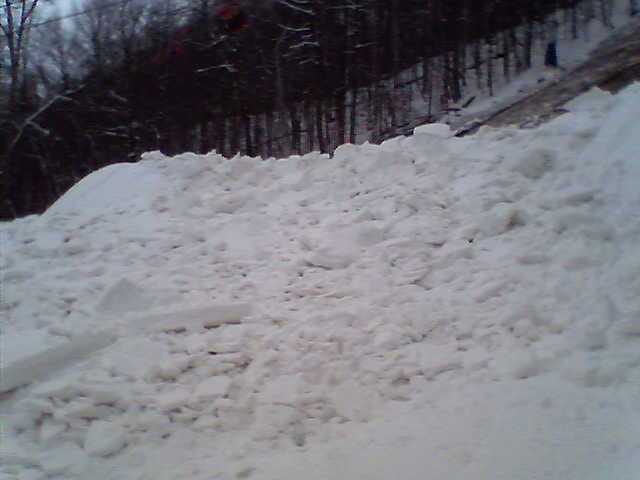 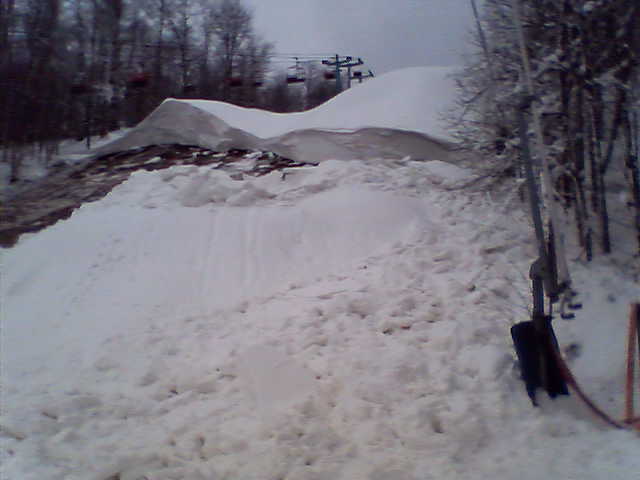 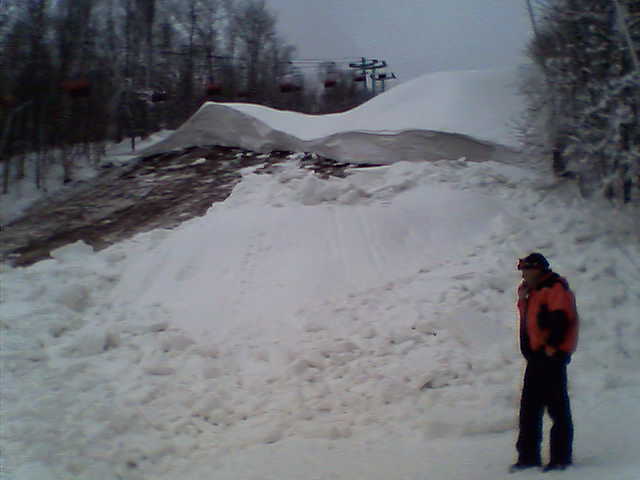 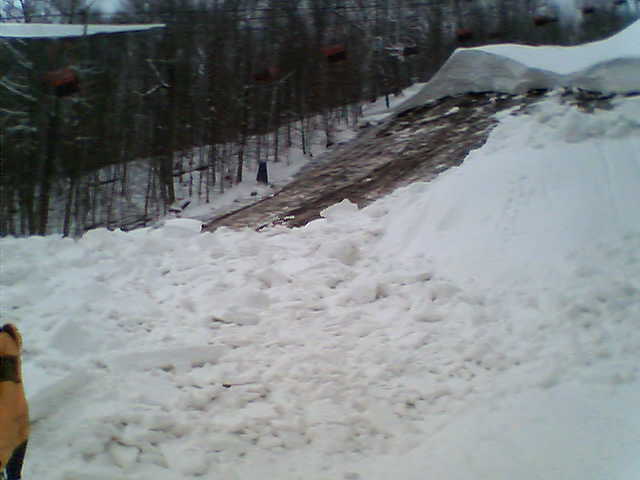 Holiday Valley avalanche during 2007-2008 winter!